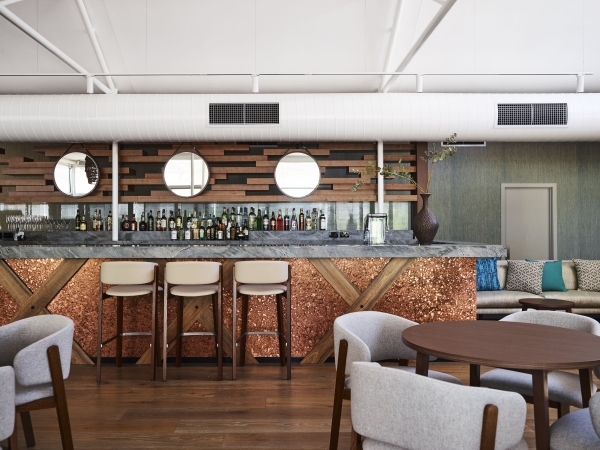 Reward is Australia’s industry leading refurbishment and fit-out company specialising in hotels and hospitality establishments. We partner with our clients to enhance the guest experience and complete projects on time and on budget. Our extensive experience, depth of knowledge, and diverse resources means we are well equipped to handle projects from cafes, restaurants, bars and boutique hotels to large scale 600+ room hotels. Aiming to always exceed our client’s expectations and achieve the best possible result at every stage of a project, we manage and coordinate all project requirements and have a reputation for our experienced and professional team. Our high quality, innovative and cost effective approach to every fit-out and refurbishment project sets us apart. 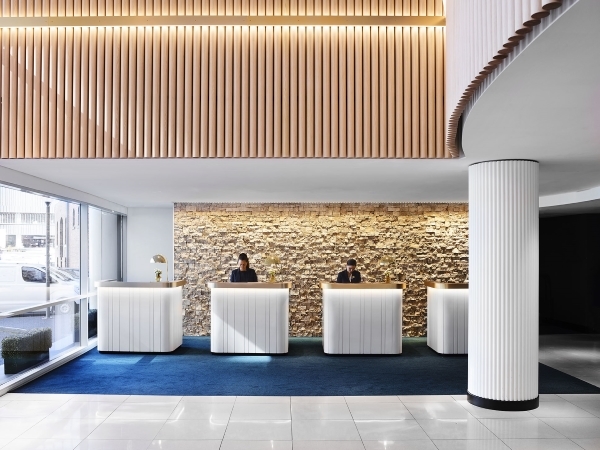 Reward efficiently delivers quality fit-out and refurbishment projects on time and on budget. Our extensive experience, commitment and depth of knowledge of the unique operational requirements of hotels and hospitality venues sets us apart. 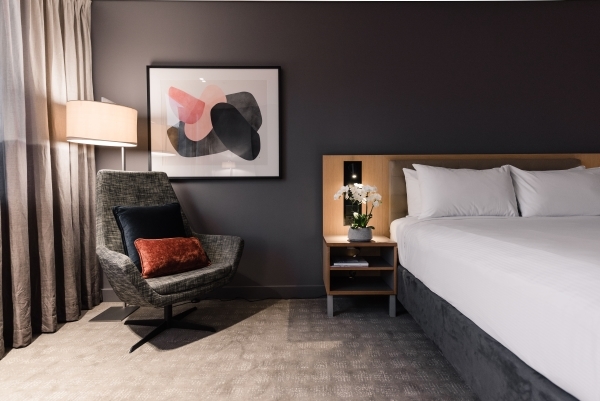 We refurbish and fit-out a range of properties from boutique hotels to 600+ room hotels, and a wide range of hospitality venues including cafes, restaurants and bars, nationally across Australia. Delivering great results is what defines us. View our projects at www.reward.com.au. To discuss an upcoming refurbishment or fit-out project, please contact us on 02 9669 4122 or info@reward.com.au.